Mega Sale! 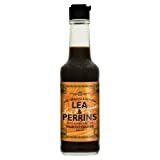 Up to 24% off on Worcestershire Sauce at Smokey Robinson Foods. Top brands include Annie's Naturals, Lea & Perrins, Haddar, French's, Fruco, The Wizard's, The Wizard's Sauces, Hayakawa food, HIKARI, Light food, Bourbon Barrel Foods, Hermes source, Hermes, & Merumesu. Hurry! Limited time offers. Offers valid only while supplies last. 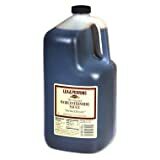 Haddar Imitation Worcestershire Sauce Kosher For Passover 10 Oz. Pk Of 3. 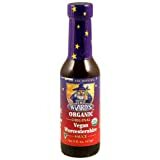 Haddar Imitation Worcestershire Sauce Kosher For Passover 10 Oz. Pk Of 6.